German Cross in Gold, with i.d. 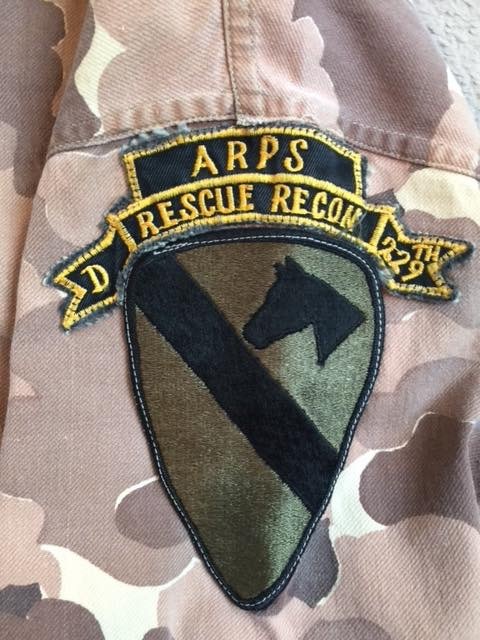 ARPS D/229th RESCUE RECON scroll. 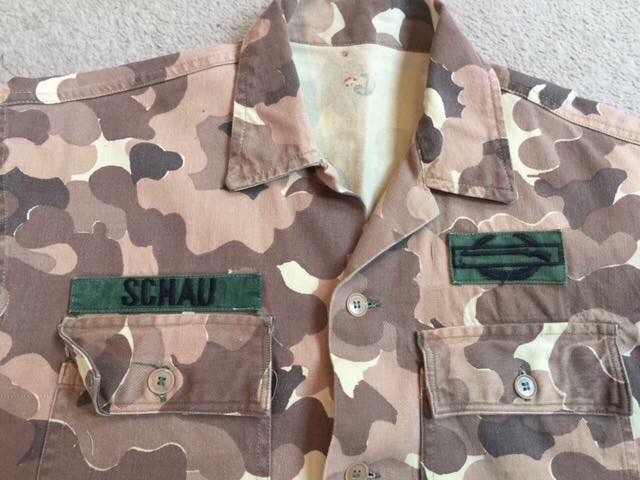 WIth in-country made name tape and Combat Infantry Badge Not missing the US ARMY tape, it never had one. 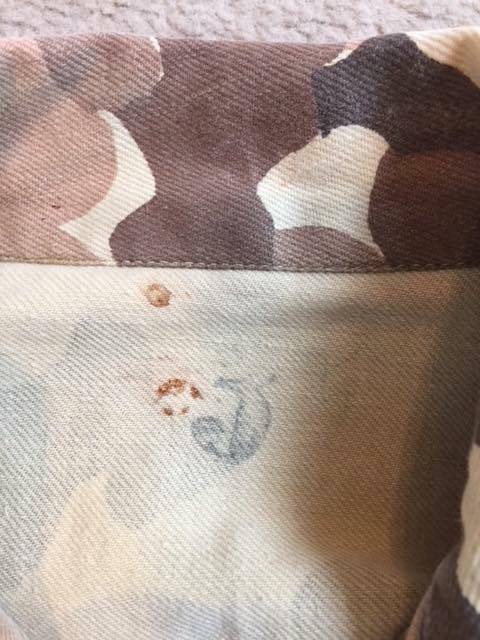 This is one of two identically badged, jackets that an antique dealer ran on Ebay several months ago. 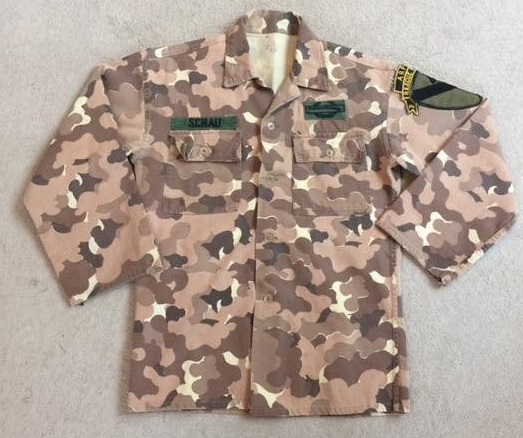 The other jacket was identical but was in tiger stripe. No other history and the two jackets went to seperate buyers.